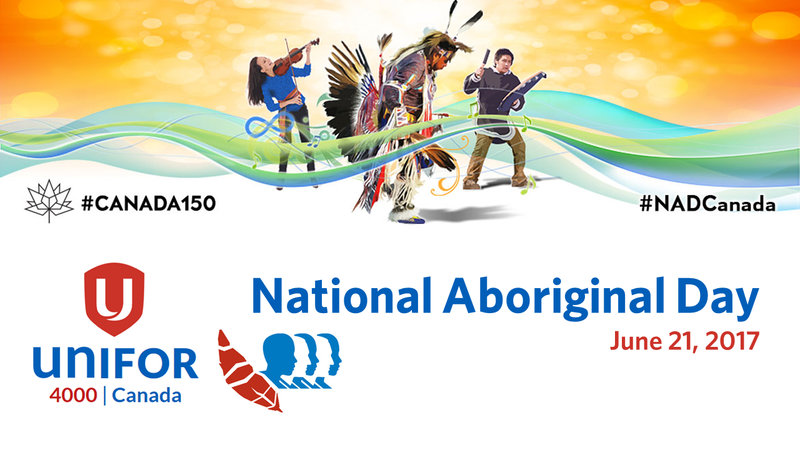 National Aboriginal Day is a day recognizing and celebrating the cultures and contributions of the First Nations, Inuit and Métis peoples of Canada. National Aboriginal Day was first celebrated in 1996 when then Governor General of Canada, Roméo LeBlanc, proclaimed that this day would be celebrated annually on June 21. June 21 was chosen as the national holiday for many reasons, including its cultural significance as the Summer solstice and because it’s a day for when many Aboriginal groups traditionally celebrate their heritage.